When it comes to luxury living in a beautiful environment, many home buyers are looking at Stonegate homes for sale in Scottsdale, AZ. This exceptional master planned community, composed of several marvelous neighborhoods, provides just the right atmosphere for singles, retirees, families, and everyone who is looking for a gated community with convenience and charm. In this beautiful community, buyers have their choice of various home styles, prices, and locations, including homes with mountain or water views, and even ranch homes. These exceptional homes are not only beautifully designed and packed with outstanding features, they are located in a community that provides walking trails, tennis courts, a pool, clubhouse, and the nearby Stonegate Equestrian Park, for riding, picnicking and family fun. 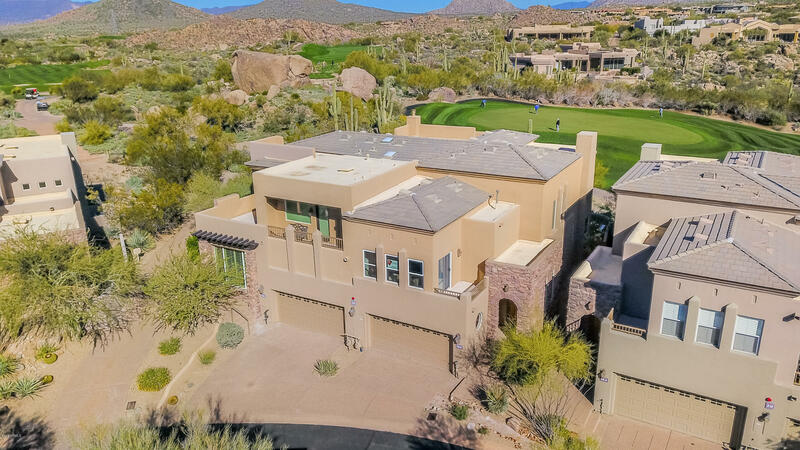 Buyers have their choice of one and two story homes, homes with four or more bedrooms and baths, two and three car garages, designs and materials that complement the marvelous Arizona landscape, and much more. And, they also have the advantage of beautiful mature landscaping and fabulous outdoor areas where they can entertain and enjoy the gorgeous views. With downtown Scottsdale only a short drive away, residents in this outstanding community also have the benefit of every amenity that this award winning city has to offer, from shopping and dining in Old Town Scottsdale, to superior medical facilities, every possible service and necessity, special events and community programs, and superb schools. Families will be more than pleased with the number of family friendly activities and locations in the area such as the McCormick-Stillman Railroad Park, the fascinating Southwest Wildlife Conservation Center, and Eldorado Park. They are also happy with the number of educational facilities such as nearby Arizona State University, Scottsdale Community College, Scottsdale Artists School, and the Frank Lloyd Wright School of Architecture. 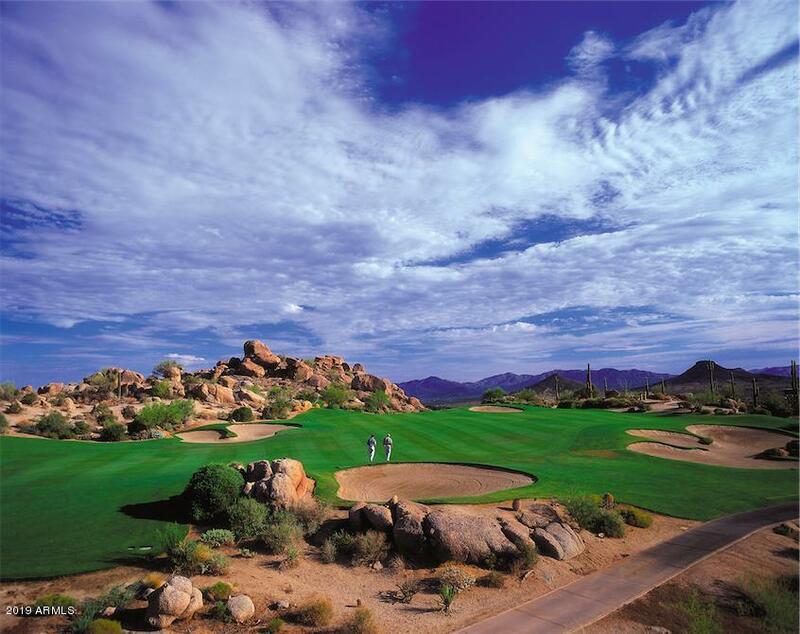 Whether camping, hiking, or biking in one of the many excellent state parks, trekking up famous Pinnacle Peak, checking out the fascinating Penske Racing Museum, taking in a movie at the iPic Theaters, or enjoying one of the many local golf courses, such as Troon North, or Grayhawk, residents who have chosen this exciting community will find something new every day of the year. This is truly a location where everything they could ever want or need is close at hand. With its many amenities, intimate and close knit neighborhood communities, and fabulous properties, residents of all ages will feel right at home in this gorgeous Arizona residential community.